• Intelligence on the current threat environment, how you should view the threats, and how to avoid them. • A sophisticated understanding of what your framework should be to meet compliance and regulatory requirements. 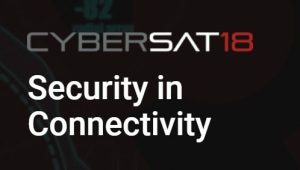 Produced by Via Satellite, the CyberSat Summit is a unique and powerful opportunity to better understand the most pressing threats to your company’s interests, your readiness to adapt, and how to best prevent attacks. 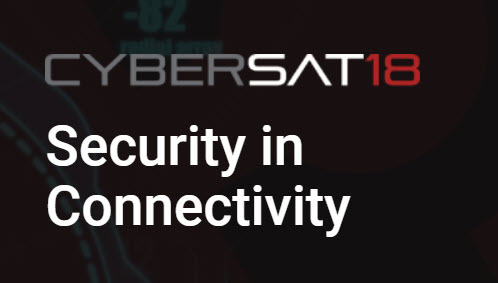 Don’t miss this opportunity to join like-minded colleagues, high ranking intelligence and DoD officials, satellite industry providers and integrators in dynamic, high-level discussion, one-on-one networking, and informative, solution oriented sessions.